VapeOnly vPipe 3 Starter Kit is a high-end e-cig pipe device which combines traditional pipe functions with new revolutions. This starter kit has a LED light indicator which blinks from up to down when using. With luxurious design and superior technologies, VapeOnly vPipe 3 Starter Kit is really a piece of art work. VapeOnly vPipe 3 Starter Kit is a high-end e-cig pipe device which is made from rosewood. 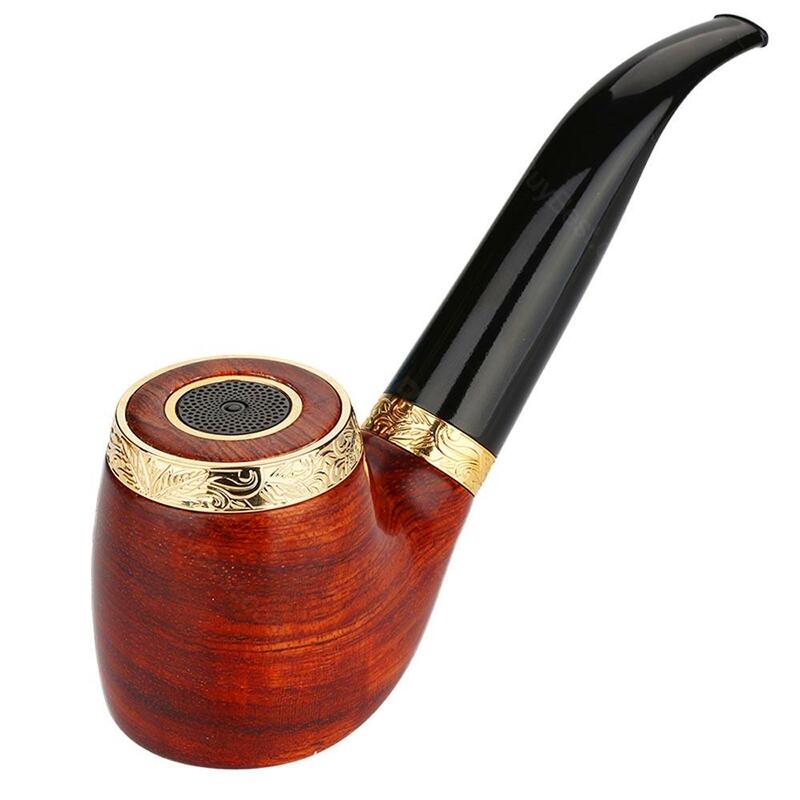 The starter kit combines traditional pipe functions with new revolutions. It has a LED light indicator which blinks from up to down when using. The included BVC atomizer has a 1.2ml tank capacity and 0.7ohm resistance, which can be filled easily. vPipe body, vPipe tank, vPipe coil, li-ion battery and li-ion battery charger are included. With luxurious design and superior modern technologies, VapeOnly vPipe 3 Starter Kit is really a piece of art work. • You can buy vPipe 3 Body/vPipe 3 tank/vPipe 3 coil. I bought it for my wiskey and it taste better. Ice cube smells fine to me, should be healthy. Recommend it. fast shipping and genuine product, my bro loves it! well packed and very good product. Fast delivery. cool I looked forward to this kind of vape, when it came, it didn't let me know! A++.